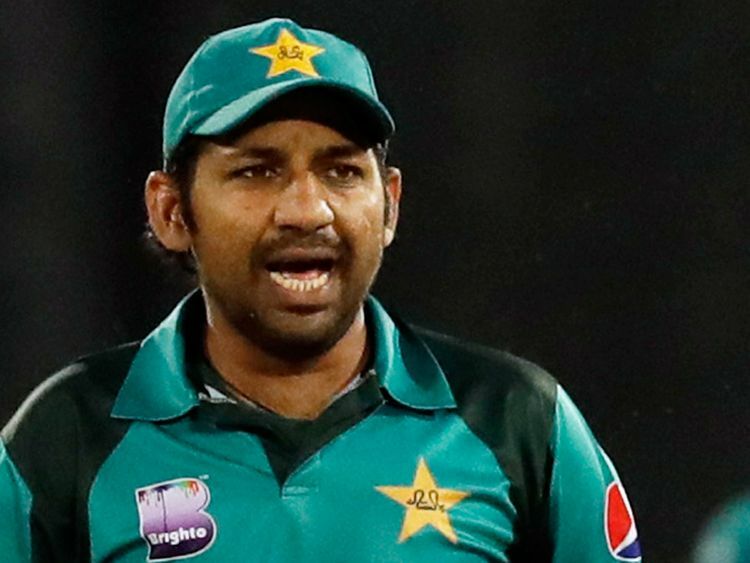 Lahore: The Pakistan Cricket Board (PCB) has said it views the International Cricket Council’s (ICC) decision to suspend Pakistan captain Sarfraz Ahmad for breaching its anti-racism code with the “utmost disappointment”. Sarfraz was banned for four matches for comments he made in the second One Day international against South Africa in Durban. His on-field taunt in Urdu was caught by stump microphones but he denied it was aimed at all-rounder Andile Phehlukwayo or anyone else in an apology he issued last week. “The PCB notes the ICC decision on Sarfraz Ahmad with its utmost disappointment,” the national governing body said in a statement on its website. The PCB reiterated its zero-tolerance approach to racism but said it would pursue the matter to reform the code and promote “amicable resolutions to issues” instead of penalising players. Wicketkeeper Mohammad Rizwan replaced Sarfraz for the rest of the tour while Shoaib Malek was appointed captain for the remainder of the One Day International series and three T20 internationals. The final ODI will be played on Wednesday in Cape Town with the series tied at 2-2.